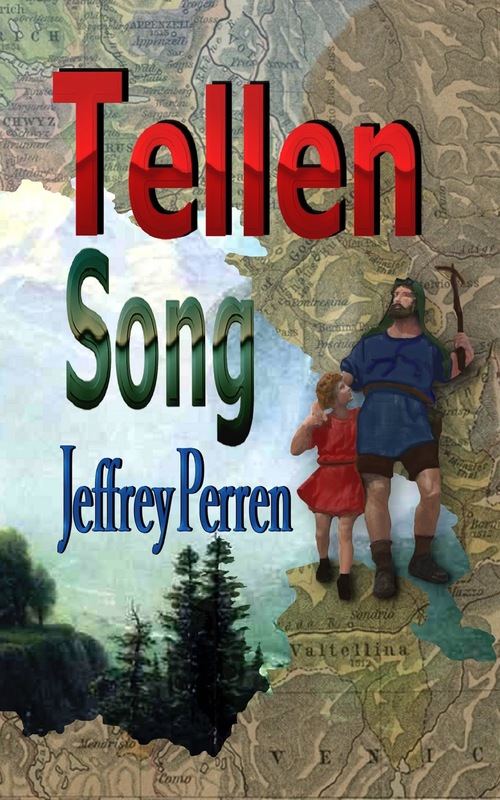 Tellen Song, or the education of Wilhelm Tell, released Christmas, 2015. Publishing the story of the William Tell — part legend, part history — was something of a Christmas gift to myself. I happened across an article some years ago that tried valiantly to outline how much was myth and how much true story. An heroic attempt but one that didn’t succeed entirely, nor do I think the author thought he would. Too much is lost in the mists of time. It has been over 700 years after all. Yes, the Battle of Morgarten, one of the precipitating events to the founding of Switzerland, occurred in November, 1315 AD. That’s certainly a verifiable event. (Though, even here there is some controversy among historians.) And yet, there is so much that is ill-known about how the country we now call Switzerland came to be. That shouldn’t be surprising. It was a very long time ago, and in an area where written records were not the norm. But there are other reasons, some of which are possibly of interest to an English-reading audience, most of whom pay little attention to Switzerland (like most of the world). One major factor in that uncertainty is the sheer complexity of German politics of the period. The late 13th-early 14th centuries were a time of an array of mind-boggling competition among power-lusting individuals, families, and factions. That extended from north, east, and west of what is now Switzerland down to Lombardy (northern Italy) and beyond. The rulers of the badly-named Holy Roman Empire had been messing about not only in central and south Europe for generations but all throughout Italy, too. You’d think the Alpine mountain ranges would’ve cut them off at the pass, but the St. Gotthard and others helped open up Italy not only to trade but to the usual rapine from men who want want others have produced. 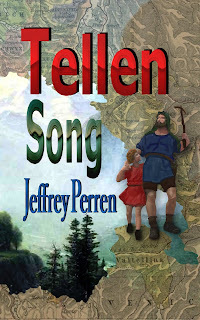 And that brings us back to Tellen Song, which covers a great deal of this history, grasping and factional fighting, and a fair amount of more personal events — both real and invented. Give it a few minutes exploration, please. Read the blurb. Download and read the sample. Let me know what you think — good, bad, or otherwise.